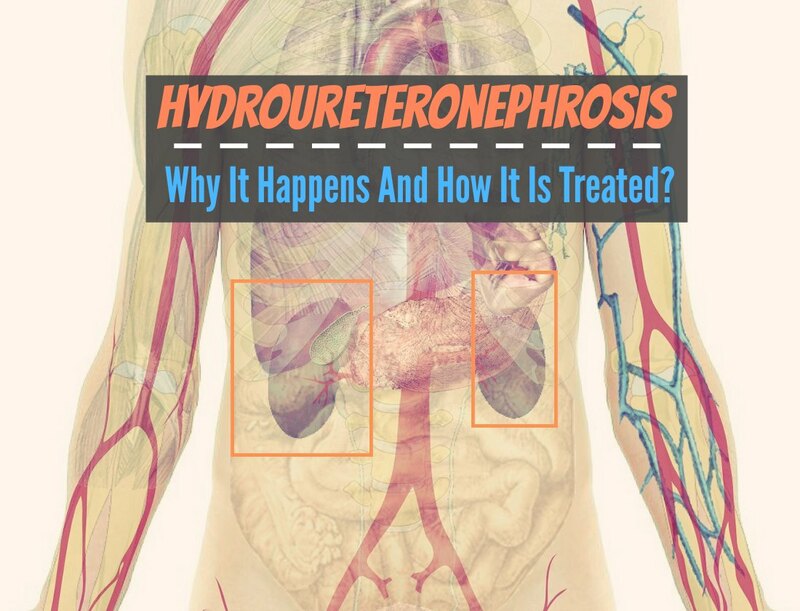 Home » Blog » Hydroureteronephrosis – Why It Happens And How It Is Treated? Hydroureteronephrosis – Why It Happens And How It Is Treated? Hydroureteronephrosis can be an extremely painful condition that needs medical attention, especially in an acute case. It isn’t a disease in itself, but rather a condition that results from a wide array of causes. It’s characterized by a fluid backup in the kidneys and the ureters–the drainage tubes that carry urine from the kidneys to the bladder. This backup of fluid causes dilation of the kidneys and drainage tubes and can affect both sides of the urinary tract, although it’s more common on only one side. Although there are many causes of hydroureteronephrosis, the common feature is some type of blockage of the urinary tract. Hydroureteronephrosis is usually accompanied by hydronephrosis, and there is considerable overlap in the two conditions’ causes and treatments. Up until about the age of 60, women are more prone to the condition because they get more urinary tract infections (UTIs). These infections can cause scarring in the ureters that block the free flow of urine. Other high-risk groups are those with gynecological or prostate cancers. However, because the list of primary conditions leading to urinary blockage is long, literally anyone can develop hydroureteronephrosis. It’s critical to identify the specific cause of the blockage in each case, because treatment depends on eliminating the underlying cause. There is often a co-occurring UTI that’s caused by the lack of fluid drainage in the system, and this is normally treated with antibiotics. Occasionally, the swelling and inflammation of tissues due to the UTI can also obstruct the ureters. The most common cause of hydroureteronephrosis is kidney stones that fail to pass through the ureter and lead to extremely painful pressure in the flank or one side of the abdomen. Blood clots and scarring from past kidney stones can also create blockages that interrupt the flow of urine. Often a stent is inserted into the blocked ureter to open the tube and allow for drainage to take place, while opioids may be required to treat the pain until the blockage is resolved. According to Glenn M. Preminger, M.D., a blockage in the bladder can also lead to a backup of fluids when urine is unable to exit the bladder and backs up into the ureters and kidneys. (6) Causes of bladder obstruction range from bladder stones to bladder cancer and contractions in the neck of the bladder. More serious causes of the condition are cancer of the cervix in women and prostate cancer/enlargement in men. Because the treatment of hydroureteronephrosis depends on the cause, it’s imperative that a correct and highly detailed diagnosis is made. There are two types of hydroureteronephrosis–chronic and acute. Chronic hydroureteronephrosis, or that which builds up over the course of weeks or months can be asymptomatic or have only mild symptoms. There may be a dull, achy pain on the side of the affected tube or kidney coupled with less frequent or incomplete urination. Hydroureteronephrosis during pregnancy can cause a sporadic, sharp pain near the hips and necessitates a visit to the doctor. Symptoms include sharp, severe pain in the flank or abdomen, nausea, vomiting, a fever and painful or incomplete urination. Any time you have these symptoms and can’t get in to see your doctor right away, a trip to the emergency room may be your best bet, especially when the pain is severe. A frequent complication of hydroureteronephrosis is a UTI, which should also be treated quickly to avoid pyelonephritis, or a kidney infection, or sepsis, a dangerous infection in the bloodstream. Anyone who has ever had a UTI will recognize the symptoms of painful urination, blood in the urine, fever and chills. 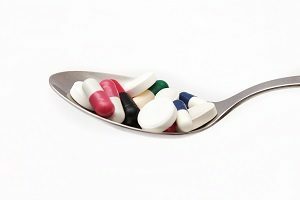 If caught early, UTIs can usually be successfully treated with one round of antibiotics. To diagnose the condition, a physician will generally perform a manual examination to identify swelling in the kidney and a urinalysis to determine if there’s an active infection. However, the gold standard diagnostic study for hydroureteronephrosis is a sonogram that pinpoints the exact cause and location of the blockage. (9) In the rare case when a sonogram is inconclusive, a physician may also order a CT scan. Treatment depends on the underlying cause of the condition. If the cause is a kidney stone, the stone may pass naturally or be removed via endoscopic surgery. If the cause is some other type of mass or tumor, the mass must be removed. It’s critical that in acute cases, fluid is drained from the urinary tract in order to avoid permanent damage to the kidney(s). The prognosis for those who have experienced hydroureteronephrosis depends on the cause of the blockage and on how long the kidney may have been distended. In the case of kidney or bladder stones, the prognosis is generally good, though there may or may not be additional episodes. Those who have had benign masses removed or other surgeries have a 95 percent chance of a full recovery. Since hydroureteronephrosis is a secondary effect and not a primary disease, the outlook depends on the resolution of the primary cause. In cases where acute hydroureteronephrosis has gone untreated for too long, the result could be kidney failure in one or both kidneys, so it’s important that if you suspect a blockage, you seek medical care early. Although this condition may be caused by a bewildering array of causes, by far most causes are highly treatable and have good outcomes. If you suspect a kidney stone, drink plenty of water to help flush it through the system. Often times these stones pass without any help, though you will probably appreciate pain medication to get you through the ordeal. If you’re experiencing severe pain in the flank or abdomen, seek immediate medical attention to minimize the chances that hydroureteronephrosis leads to kidney damage. The most important course of action is to treat the condition as quickly as possible to avoid permanent kidney damage and other complications. 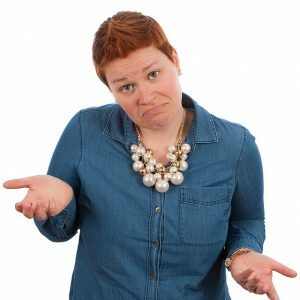 Atrophic Kidney: Why It Happens And How It Is Treated? Heliotrope Rash – what can we do about it? Orthorexia – Healthy Eating Habit or Psychological Disorder?